If there is anything you need, please contact us and we’ll do our best to make it happen. For those who purchased a Facilitator Kit, please access the files with this link. All other Change Partners, your SDIA files can be accessed by clicking the link below. Please contact us if you have any questions about the SDIA process, or your status as a Partner. Required: The client must do an SDIA white listing test before participants are sent the invitation email. Allow at least 3 days prior to the Go Live date. This is the date when the SDIA invitation is sent to participants. Recommended time frame is 2 weeks. The end date can be extended if necessary to gather more participation. If you wish to gather sub-group information (up to five sub-groups), there will be an additional charge of $500 for an Enhanced Data Analysis Report. Demographic data is automatically included in this report. If there are fewer than five respondents in a category, the data will not be displayed in the report to protect participant identity. This question will be asked of all participants and be an open field text box. If you wish to see detailed demographic data, there will be an additional charge of $150 for a Demographic Data Analysis Report. If there are fewer than five respondents in a category, the data will not be displayed in the report to protect participant identity. If you wish to see detailed sub-group data, there will be an additional charge of $500 for an Enhanced Data Analysis Report. If there are fewer than five respondents in a category, the data will not be displayed in the report to protect participant identity. The Individual Reports can be held for delivery later, or sent upon completion. 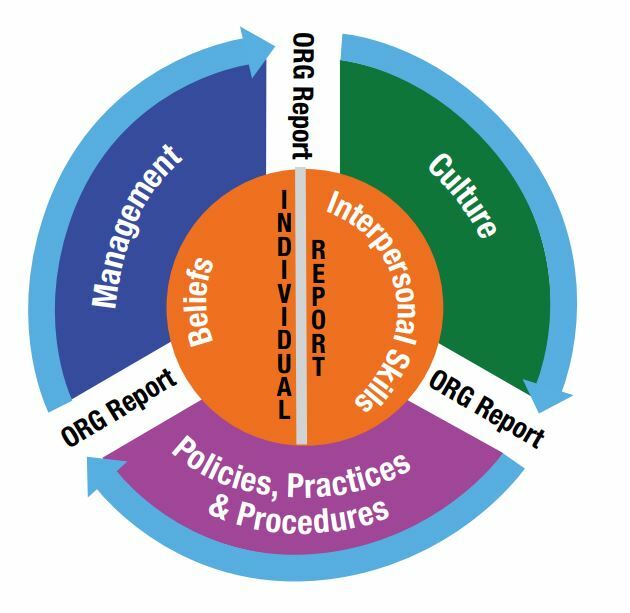 The Organization Report is always created and will be sent to the Change Partner. The Individual Reports can be held for delivery later, or sent upon participant completion. The Organization Report is always created and will be sent to the Change Partner after the SDIA End Date. This is the number of SDIAs for which you will be charged. If assessing an entire organization, your email sample size may be larger than this number. Contact Us if ordering more than 2500 SDIAs. Default reminder copy will be sent unless edited reminder copy is sent to to info@spectradiversity.com.  Contact Spectra Diversity for Organization Only Report and pricing.